Managing change has become an increasingly critical capability in today's turbulent and disruptive work environment. Nevertheless, research indicates that failure rates of change initiatives remain high. 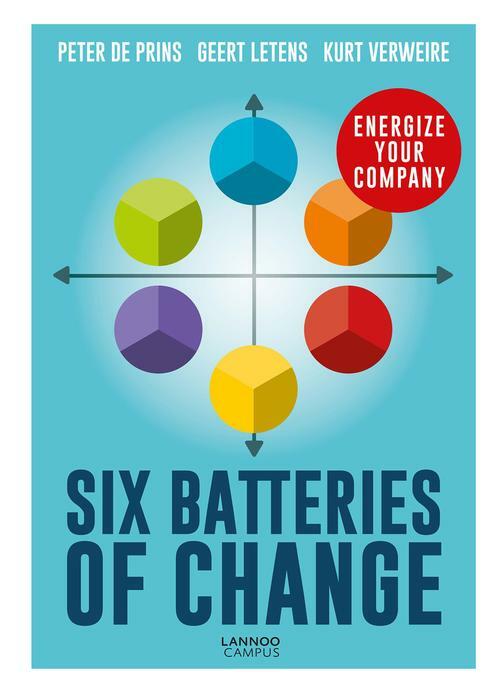 Six Batteries of Change proposes a new model that helps managers to deal with this challenging topic in a more effective way, by assessing the extent to which the batteries that are needed to implement change in your organization are charged.By setting up new frameworks and referring to numerous cases to illustrate the effectiveness of each approach, Six Batteries of Change shows managers how to develop transformation competency by creating a more energized organization, capable of dealing with faster and more complex change.